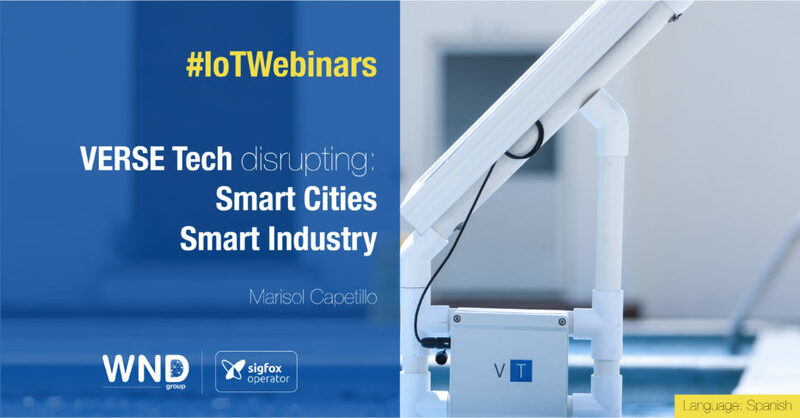 Speaker: Marisol Capetillo – Verse Technology CEO. Discover why VERSE Technology is a key partner in our ecosystem, how they are eliminating barriers and shortening distances between remote locations and operational offices with their solutions. With a perfect understanding of the IoT. VERSE Technology is a company that accelerates the impact of digital transformation. It develops IoT technology to enable Smart Cities and Smart Factories. They generate data to benefit from its processing after. Their goal is to improve processes, efficiency and the reduction of waste by the use of edge technology to connect sensors with the cloud and several platforms. They look forward to integrate the client’s infrastructure for delivering them holistic solutions, while focusing on understanding their needs and goals.